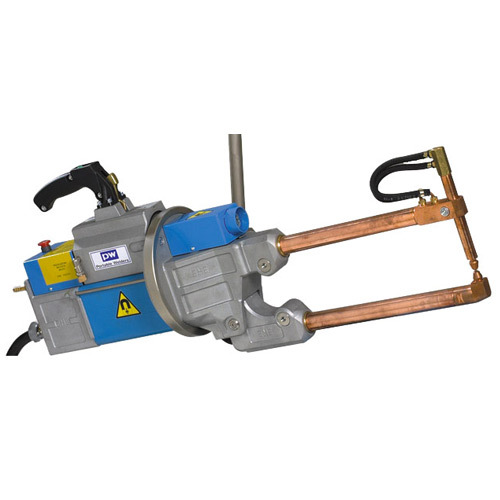 PW has been recognised as a world leader in portable spot welding guns for many years. We have been supplying industries all over the world with equipment for both high and low volume production for over 40 years. The PW range of light duty spot welders are for general purpose welding on lighter guage materials up to 1.5mm. The PW heavy duty spot welders are for higher duty cycles (spots per minute) and heavier materials. PW Resistance Welding Products, based in Bicester (Oxfordshire) has been in the resistance welding business for more than 60 years and in that time has gained a broad and deep knowledge of the market. 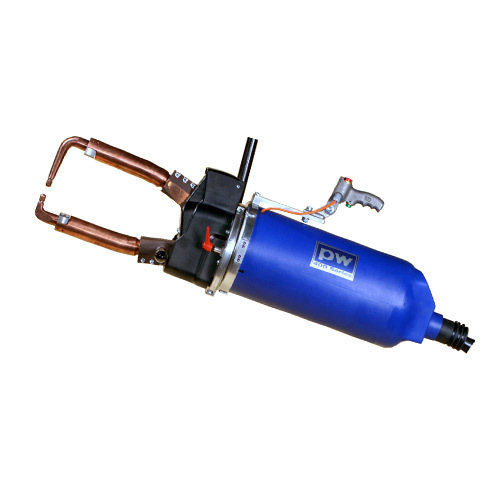 PW has partnerships in place with several other market leaders in welding accessories and equipment.